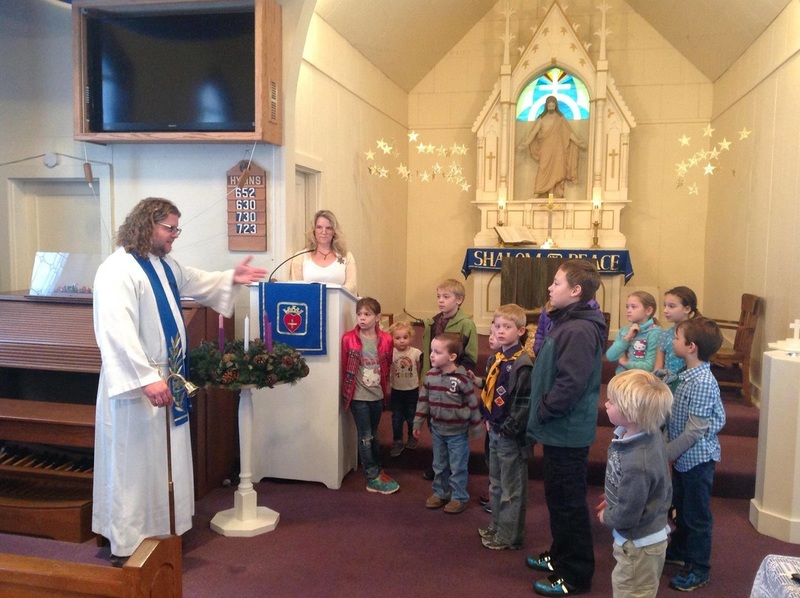 Macksburg Lutheran is a place where people are invited to worship and/or learn, while exploring faith, finding opportunities to be of service to the community, and experiencing love. We aren't perfect, and we don't expect perfection from those who walk through our doors. We are inclusive - meaning you are welcome as you are. We won't try to change you, and you certainly won't hear words of condemnation from the pulpit if your identity doesn't fit in one of the boxes our culture tries to build around everyone. We are filled with hope, based in the unstoppable love of the resurrected Christ. We trust that Jesus has called us to grow and go outside of our comfort zones. We worship each Sunday morning at 10am. We are nourished by the Word and a very special Holy Meal, and we are forgiven. We are then sent into the world God so loves to bring the grace we have received into the lives of others. 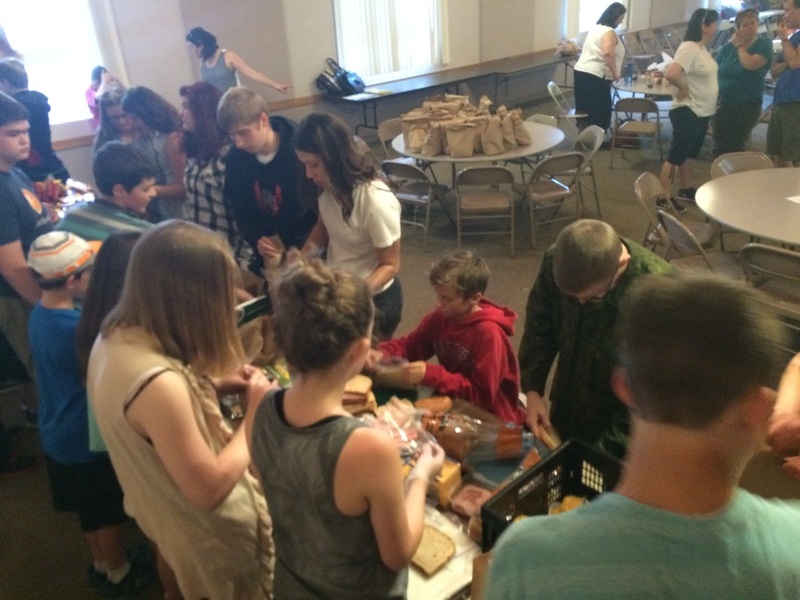 We find many ways to serve our neighbors, from feeding local families, to partnering with other churches and organizations to make a difference in the lives of people who are in need. We are grateful for what we have and we seek to share our blessings. Faith and knowledge are never "finished products." So, we grow together in a variety of ways. From Sunday School for kids, to Confirmation Ministry for Middle Schoolers, to Sunday morning Bible Study at 9am - we find ways to grow and learn.